God Bless each and everyone one of our fallen heroes and their families. Thanks for posting about Police Week Officer Mccoy. Thank you Don. I am humbled by the award as this week is the time we remember all who have given the ultimate sacrifice to the community that they serve. However, I do thank you for the kind words my brother. I love you too. 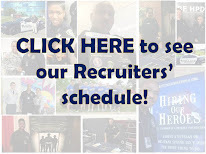 HPD we salute you all for the hard work and dedicated service to us all. Firemen get all the glory and the police get all the complaints. But could you imagine what this world would be like without law and order? Thank you HPD. Without your dedicated service and hard work the city would be overrun with robbers, burglers, rapists, thiefs and pedophiles. 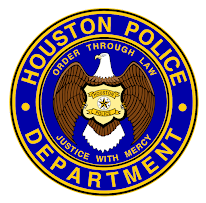 I respect and honor you today HPD. God Bless You ALL! 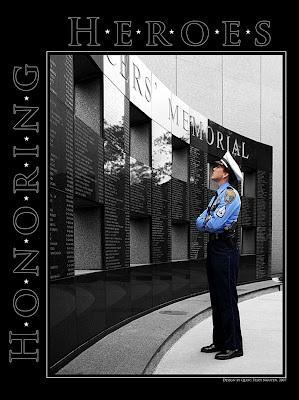 And while we remember the fallen Brother's and Sister's of Law Enforcement let us all take the time to reflect on our brethern who paid the Ultimate Sacrifice by their own hand, not being able to cope with some of the horrors that we as sworn officers see on the daily basis, and pray for the surviving family members who go through the anguish of a loss of a loved one on a daily basis. They also should not be forgotten at this most solemn time of the police year! !